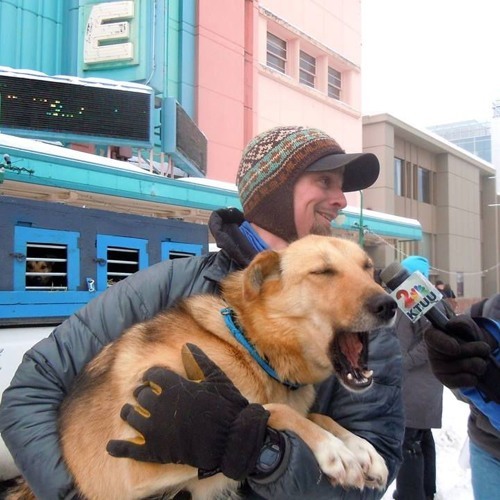 Listen to Matthew Failor talk with us about his 2018 Iditarod experience and his Most Improved Musher award. I love this series so much! So glad that you guys were able to share this! I hopefully will be running the Iditarod someday.